Ideal for children's TV and family-friendly commercials. Catchy piano melody accompanied by orchestra. Music for happy memories. Full band plus strings and brass accents. 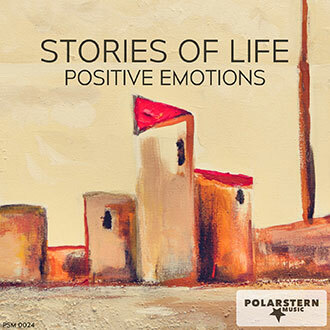 Radiating warmth and kindness, this track makes cold winter days worthwhile. 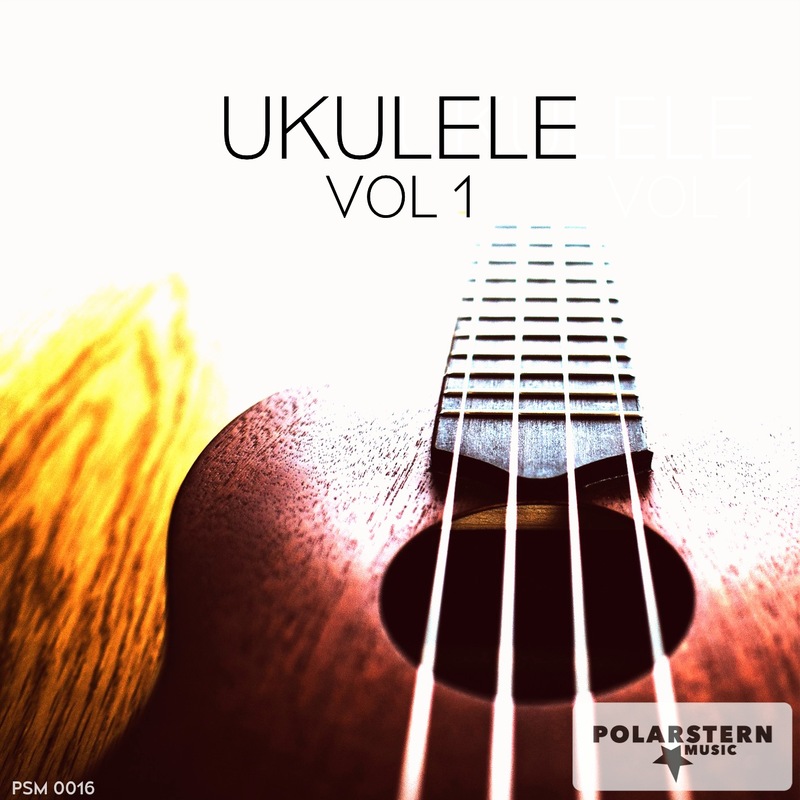 Uplifting jingle featuring ukulele, band and jubilant voices.